The holiday season is the perfect time of year to gather and indulge with family, friends, and colleagues, but is often accompanied by ever-growing, overwhelming to-do lists. It’s easy to get wrapped up in all the excitement and leave the holiday party prep to the last minute. 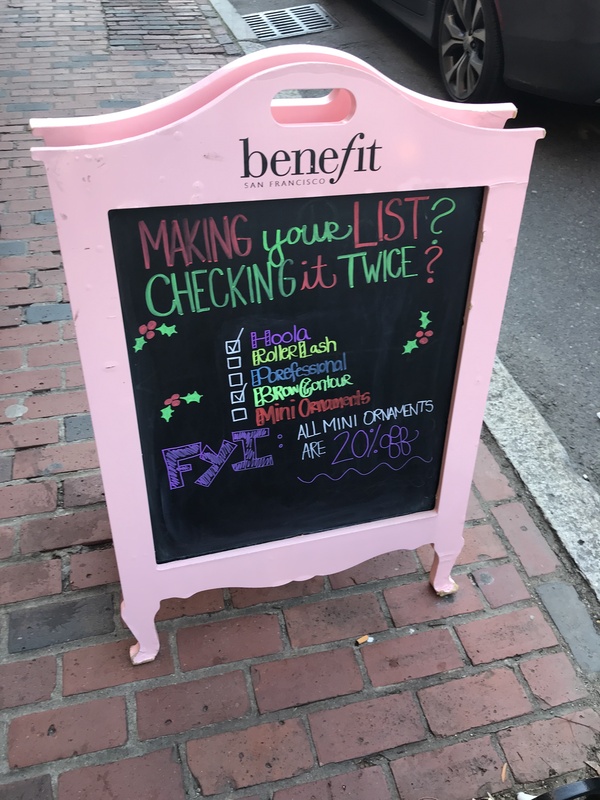 If you’re feeling the pressure this year, take a stroll through Beacon Hill, where you’ll find boutiques, salons and wellness studios that are perfect for pampering before that festive engagement, rejuvenating after, or grabbing a gift for your favorite hosts. Read on below for a list of places to visit that are all right in the neighborhood that The Archer Residences is thrilled to call home. Still in search for the perfect holiday ensemble? 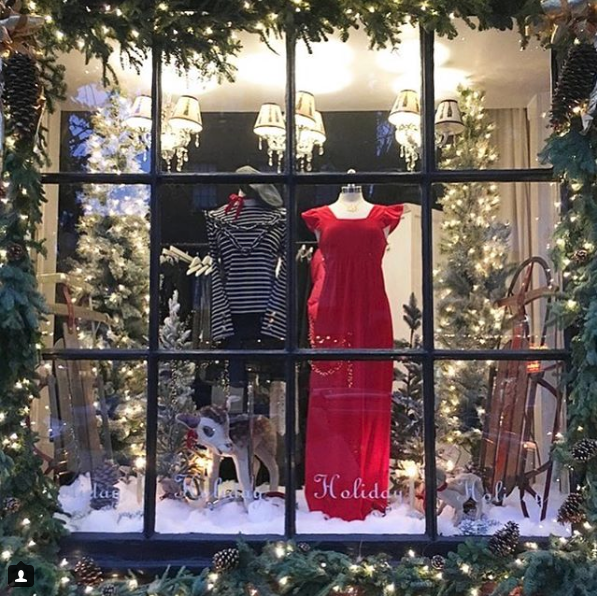 Shop these elegant Beacon Hill boutiques for an outfit that will ‘wow’ the crowd. If you have the outfit but need a little holiday sparkle to complete the look, browse vintage accessories that will have you looking effortlessly stylish. No need to fly to Milan when you’re just a few steps from Charles Street. Holiday Boutique offers carefully curated selections of designer labels and local clothing lines. Peruse the unique handmade and vintage items from their ‘Pretty Little Vintage’ line to add refined finishing touches to your outfit. Dress Boston places an emphasis on effortless, timeless style. Don’t let the name ‘Dress’ fool you – this shop carries a wide variety of merchandise, including shoes, handbags, jewelry, fragrances and home décor. Here you’ll find pieces by Tribe + Glory, Ulla Johnson, Eleven Six and more. Soodee is an upscale women’s boutique with hand-picked pieces to suit their expertly curated aesthetic. Selections represent cutting-edge international designers and classic pieces with a modern twist. Don’t have time to get away this winter for a healthy glow? 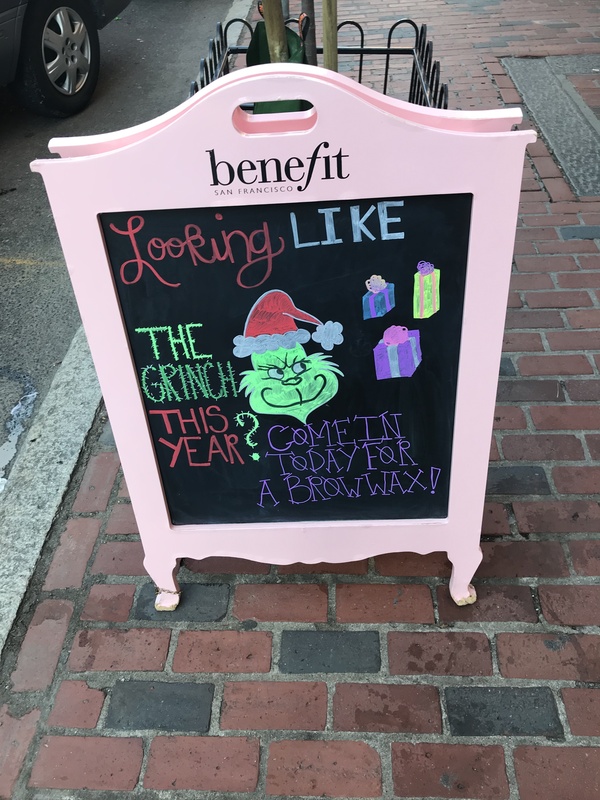 Head to one of the shops below for waxing, sunless tanning, and makeup. This Benefit store goes beyond your average makeup counter and offers a full-service brow bar. In addition to eyebrow, facial and body waxing, this location provides sunless tanning, lash services, and makeup artistry. New year, new you. Treat your tresses and keep them healthy year-round at ZenaRose. Your luscious locks will be well taken care of by their elite stylists. Add a dazzling pop of color to your nails for your next festive gathering. In a rush? Walk-ins are welcome. 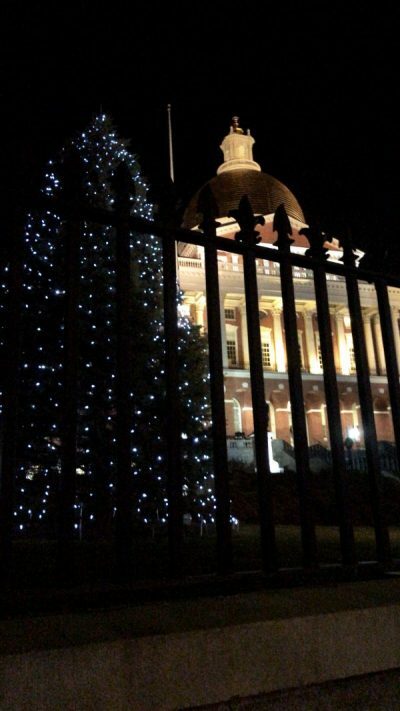 From unique finds to flowers and chocolates, Beacon Hill is the perfect place to find gifts for your holiday party hosts. 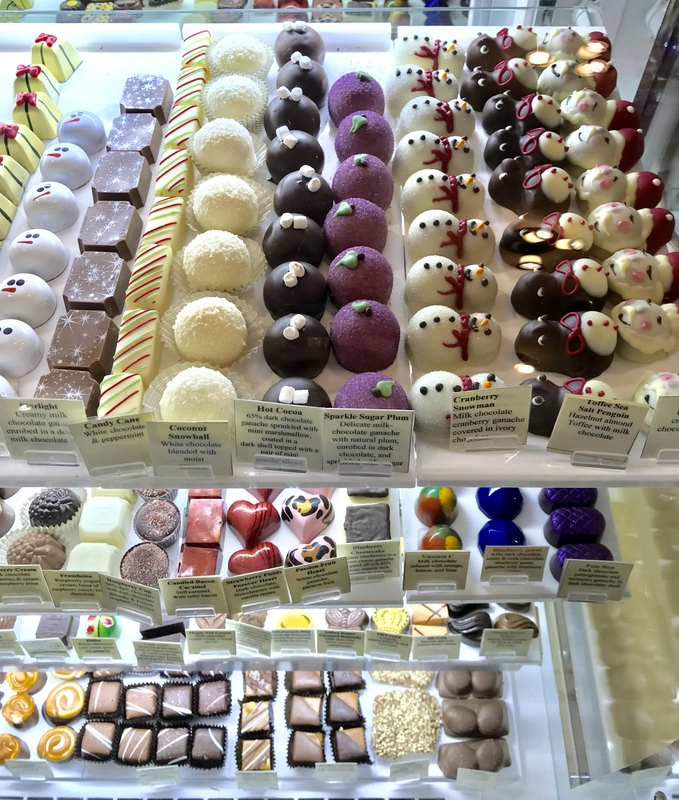 Owner and chocolatier, Paula Barth travels extensively to source and procure the finest and rarest confections and ingredients from chocolate masters around the world. This shop specializes in small batch handcrafted chocolates. The boutique’s special truffle collections elevate the art of chocolate with the most surprising flavors such as lavender, blood orange, Grey Goose Vodka, green tea, mint, raspberries and more. Gift the holiday party hostess with a fresh seasonal bouquet that is also the perfect table centerpiece for the festive meal. Browse a selection of gourmet nuts, dried fruits and chocolates. Choose from customizable gift baskets, trays, towers and tins for a specialty treat that is as beautiful as it is delicious. Holiday festivities can have you craving some balance, rejuvenation, and exercise. Refuel and energize at one of these destinations on Charles Street below. 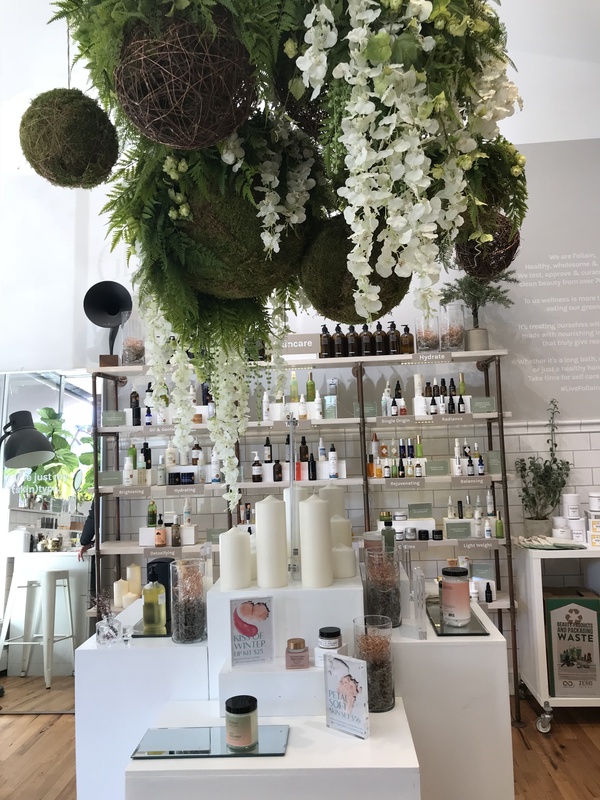 You’ll never want to leave this fresh, sweet smelling local shop that prides itself on creating effective, luxurious, and nontoxic products. Stop by for a new candle to freshen your home and awaken your mind, as well as soaps and hydrating, natural beauty products and shampoos (for your pets too)! With Pilates, Cross Core, Gyrotonic, and Power Plate, Core De Vie is a neighborhood studio that enables you to recharge without traveling far. Sweat in style at their onsite boutique or enjoy a massage after your workout to cool down. Non-judgmental and inclusive to all who want to practice, this studio is an extension of Beacon Hill’s welcoming community. Visit to de-stress, stretch and build lean muscle. There are countless more retail, dining, fitness and salon destinations in and around the neighborhood. 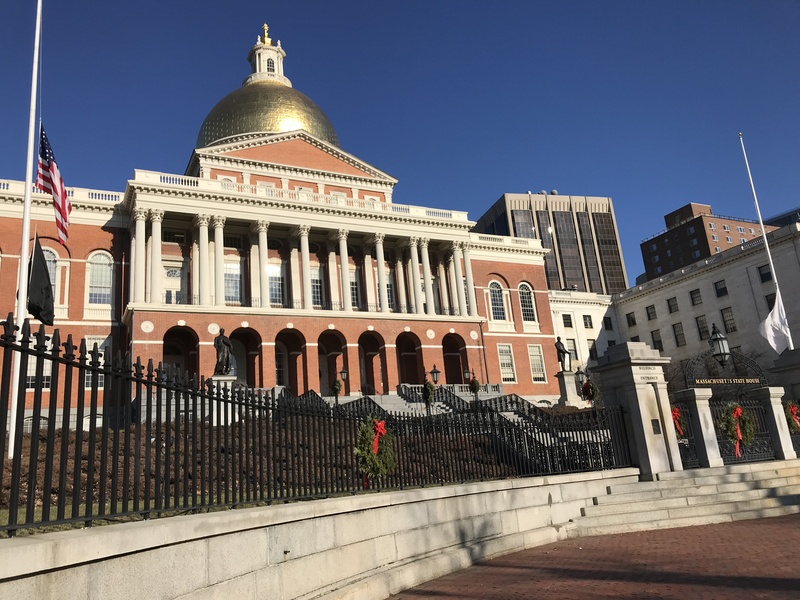 If you have any questions about places to visit, call Advisors Living at (857) 305-3148 to learn more about Beacon Hill’s hidden gems. Happy Holidays! Continue to follow us on Instagram (thearcherresidences), Facebook (The Archer Residences Beacon Hill), and Twitter (@archerresidence) for more scenes from Beacon Hill.